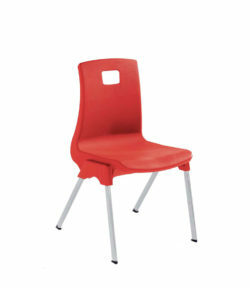 P3 classroom chairs are widely used in UK schools. 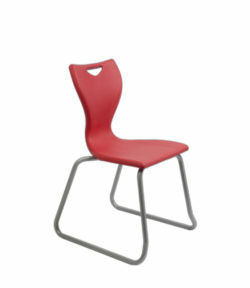 Manufactured in the UK to a tried and tested design. 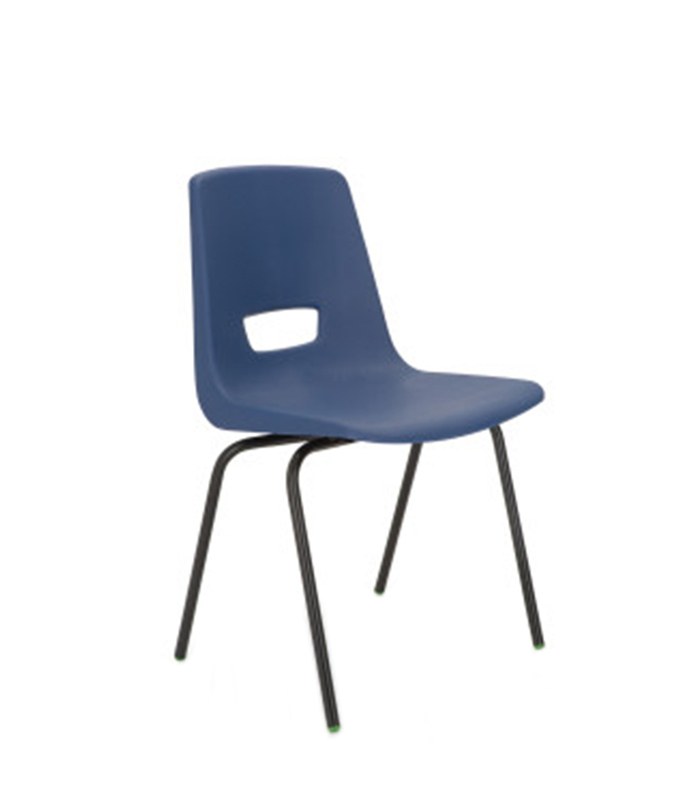 Black frame with a choice of eight seat (shell) colours (see below). FIVE year guarantee. 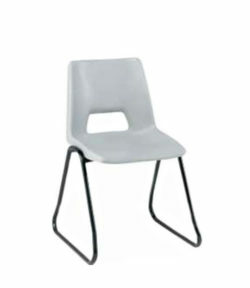 Min order is 20 chairs.